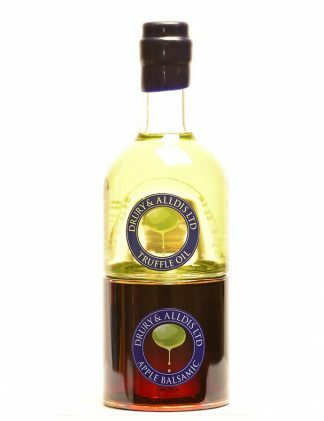 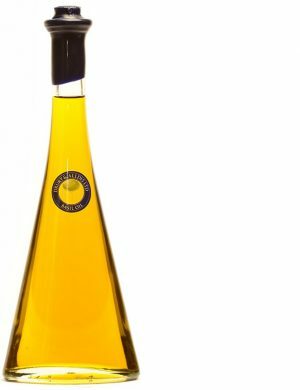 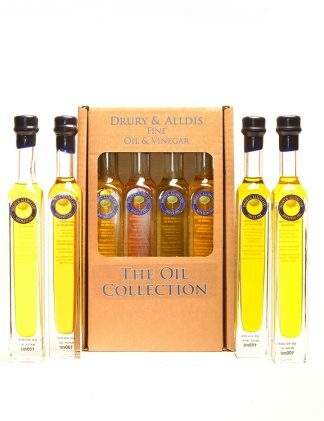 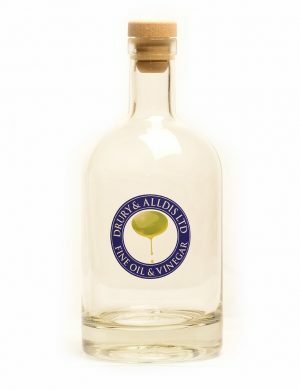 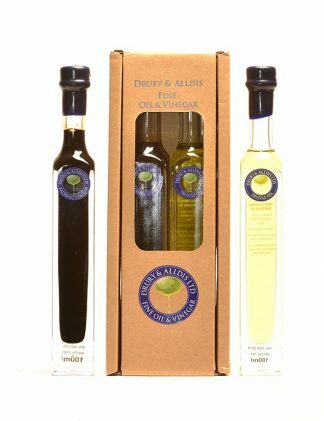 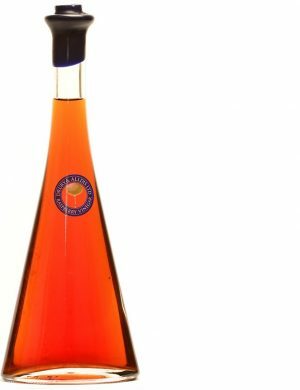 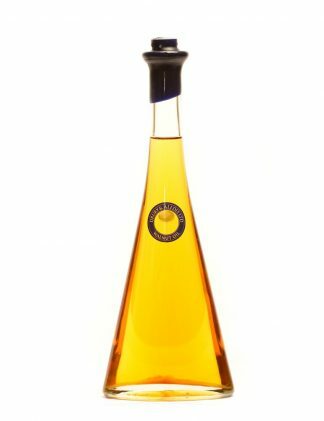 This French Oil is produced using a 150 year old traditional method, and is a classic of French fine cuisine. 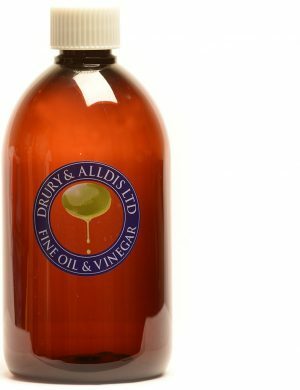 Due to it being the first press, it is a rich source of omega 3, antioxidants, and is cholesterol free. 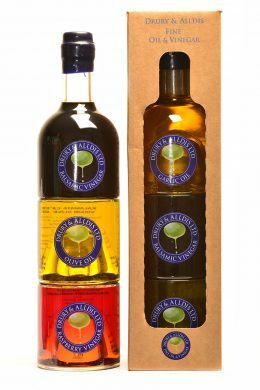 It has a rich nutty flavour which is excellent with salads, grilled fish or baked in cakes or sweets. 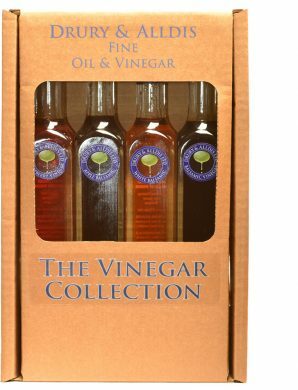 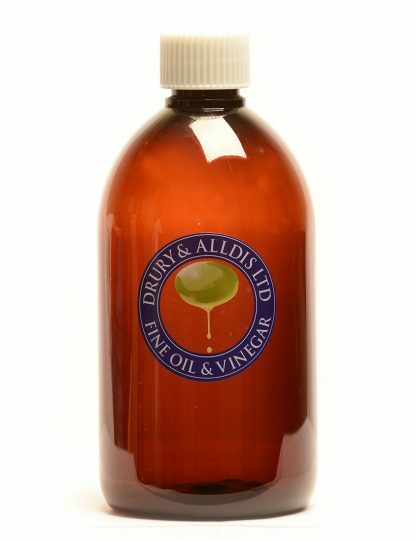 Try mixing it with our raspberry vinegar to create a fruity, nutty salad dressing.